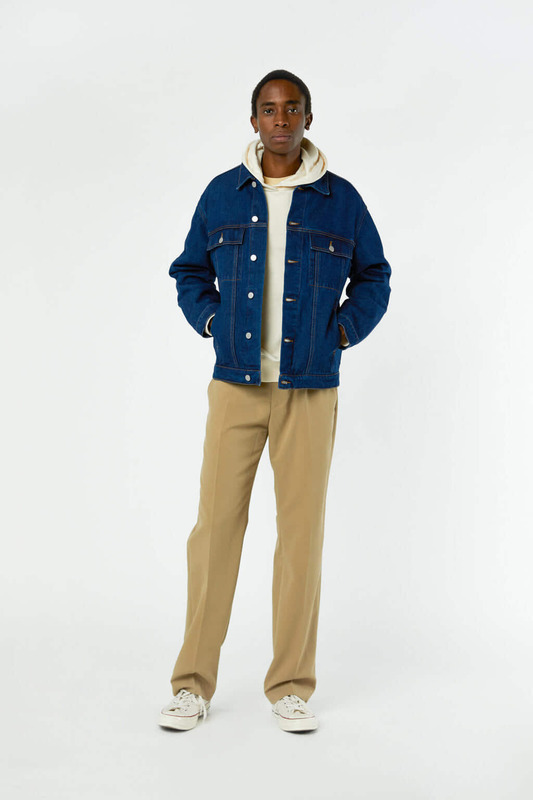 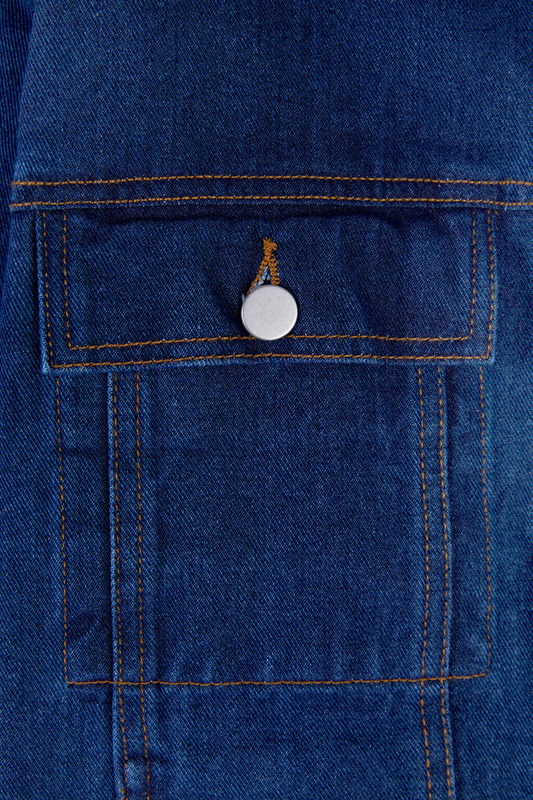 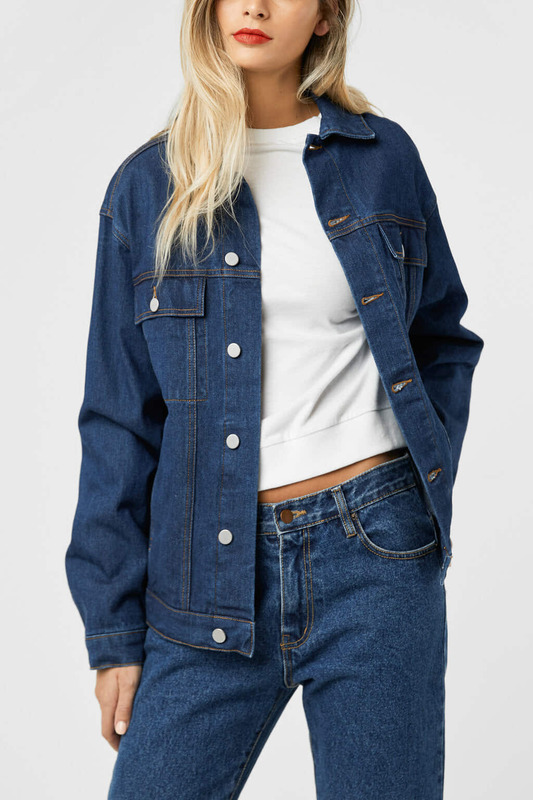 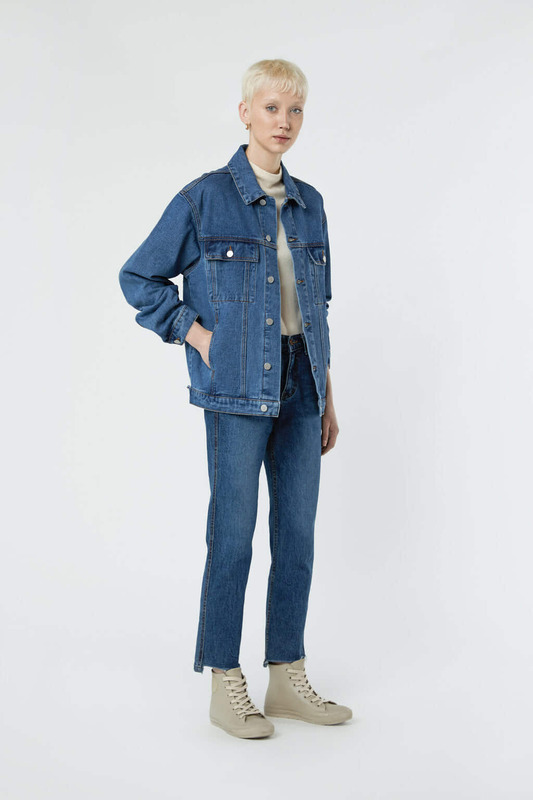 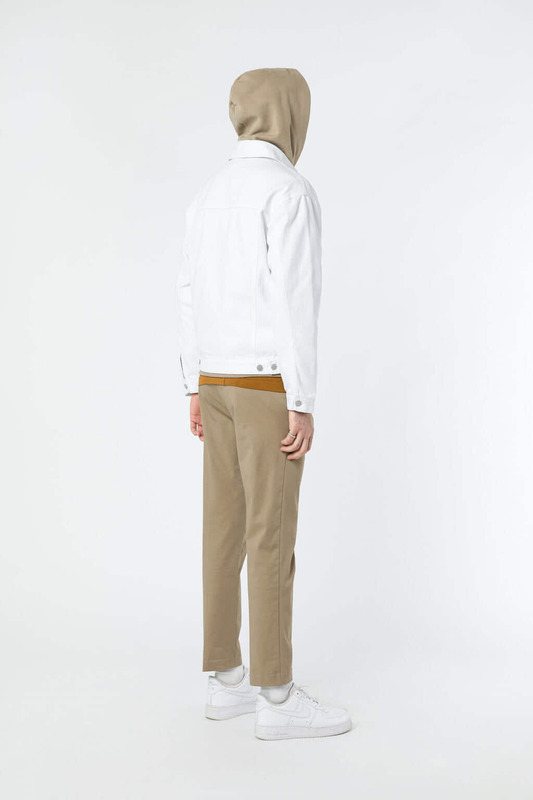 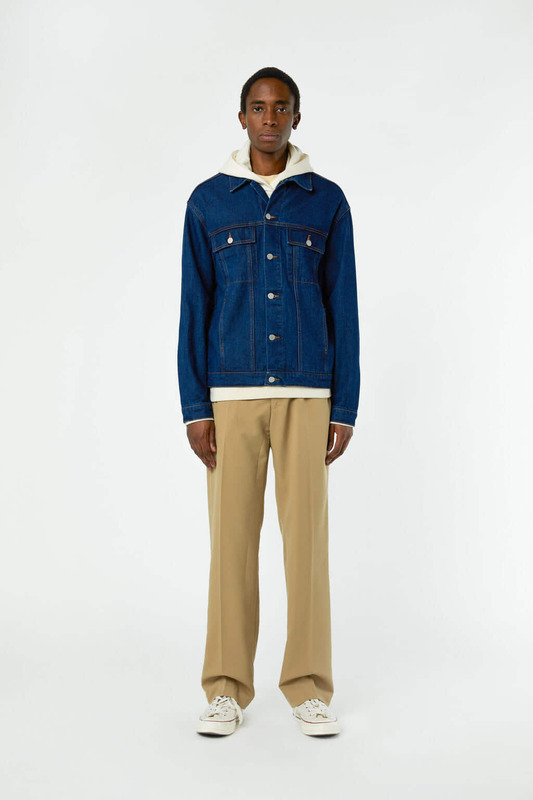 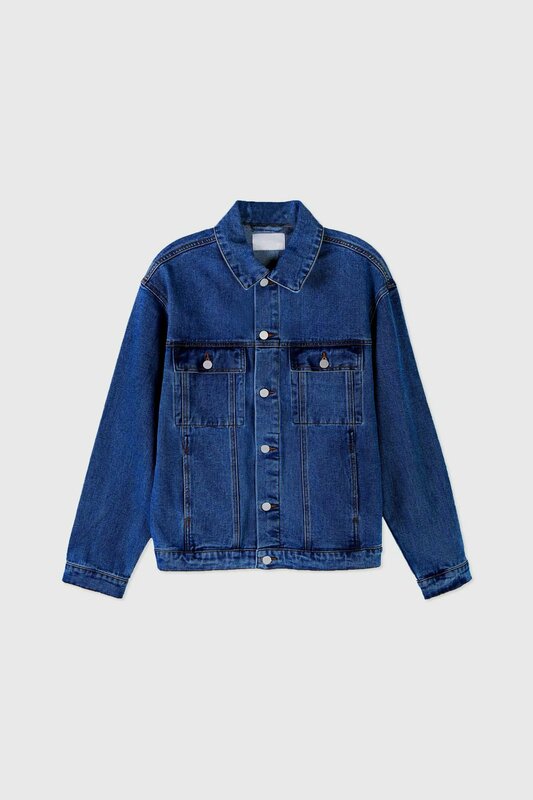 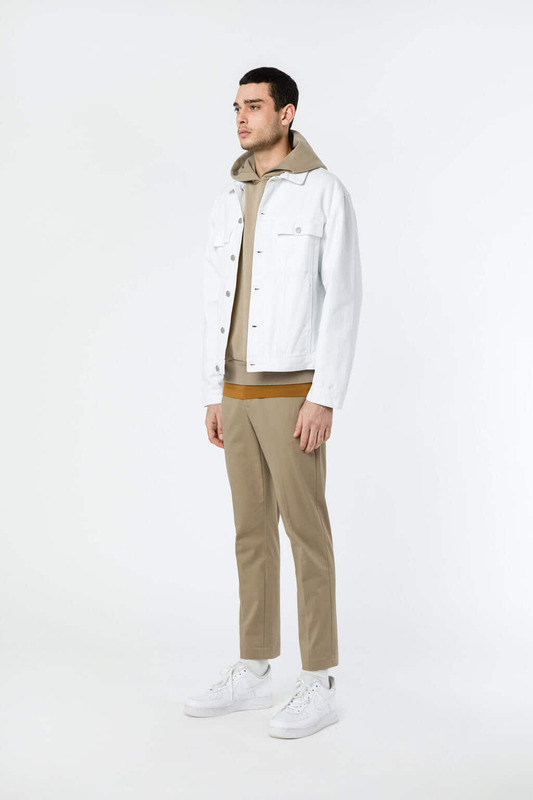 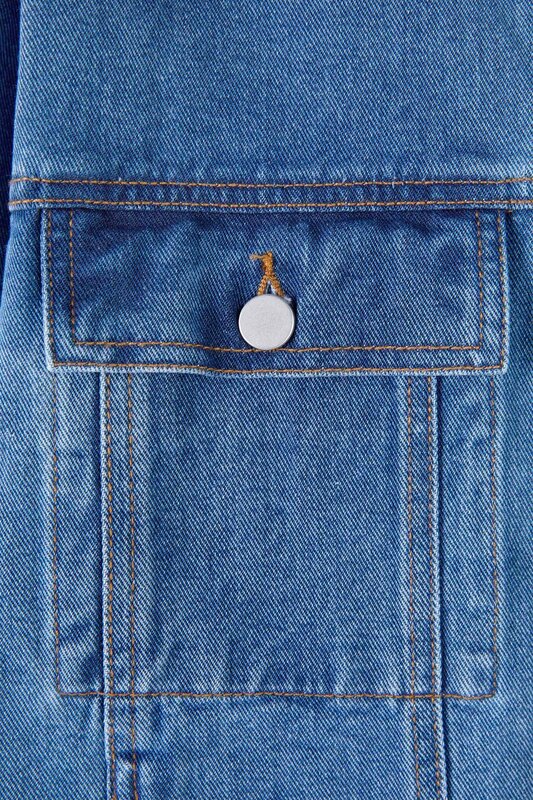 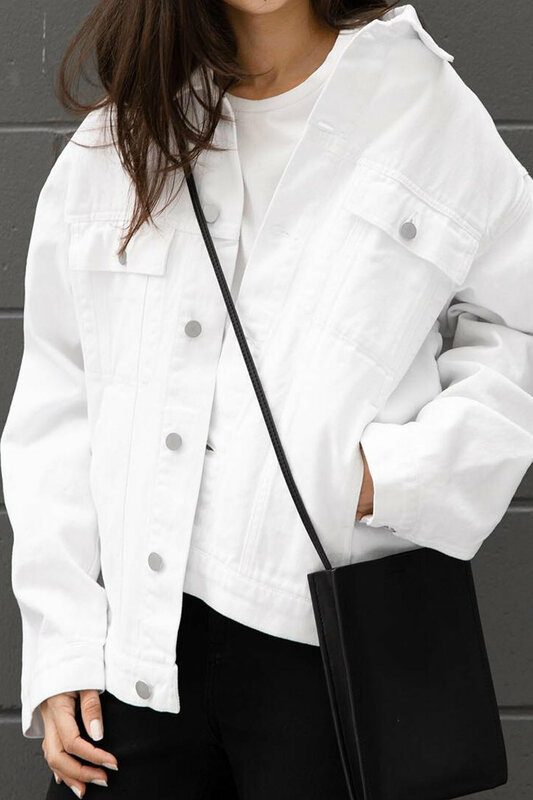 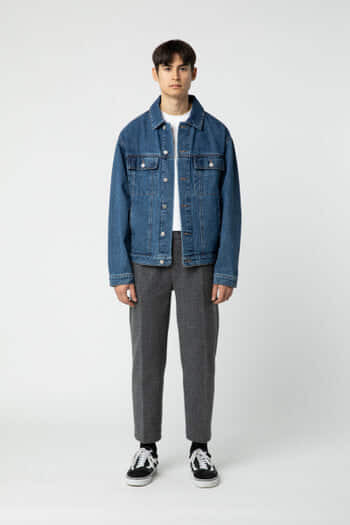 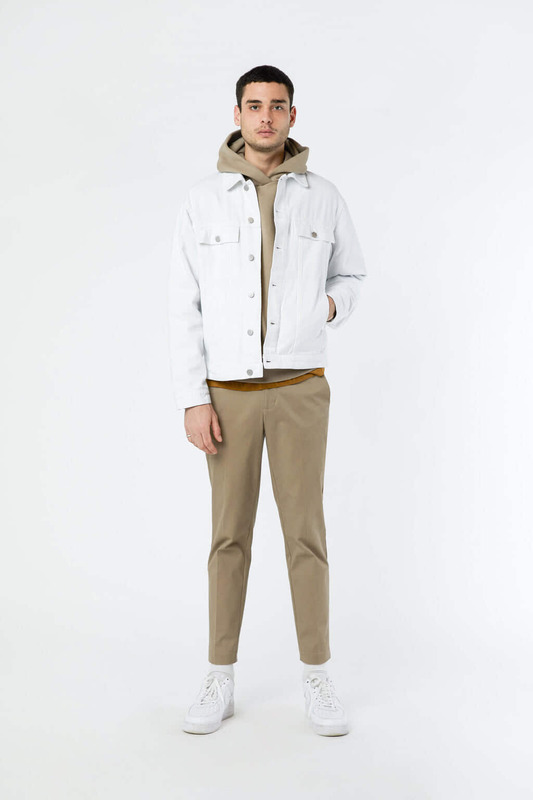 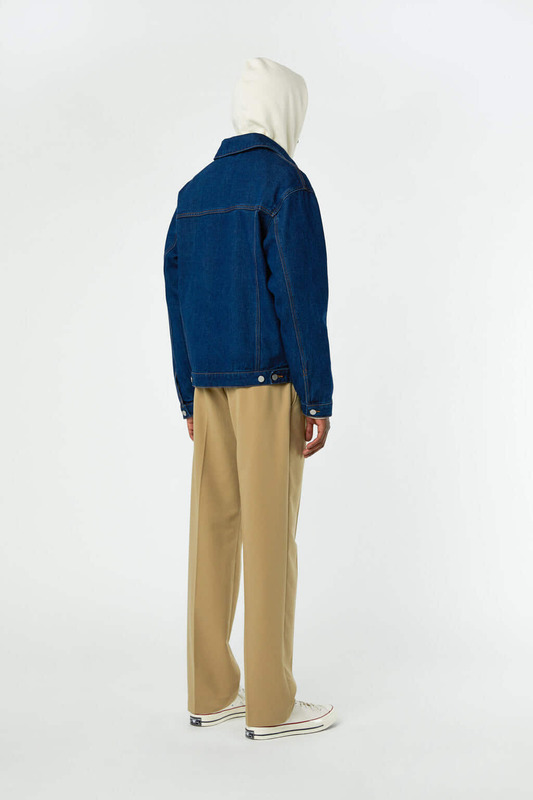 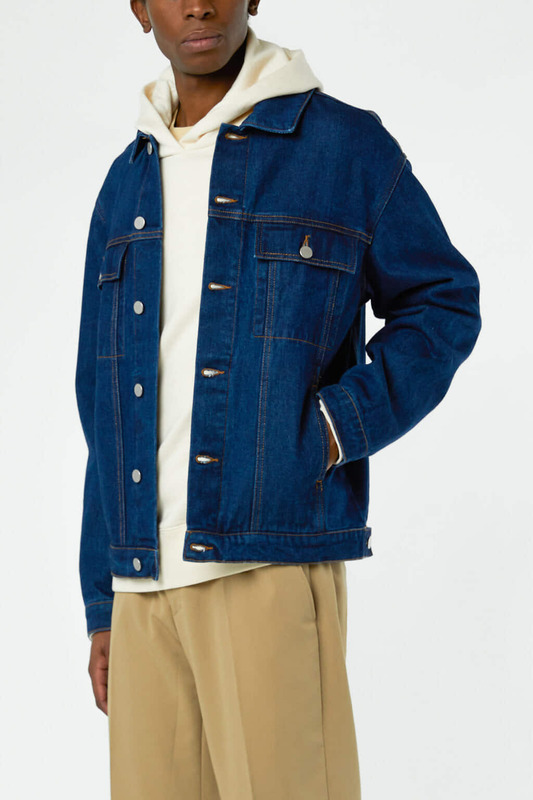 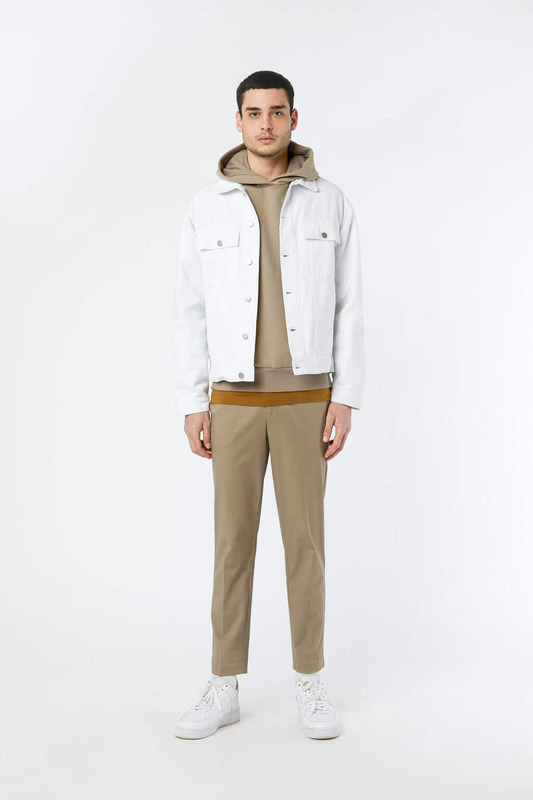 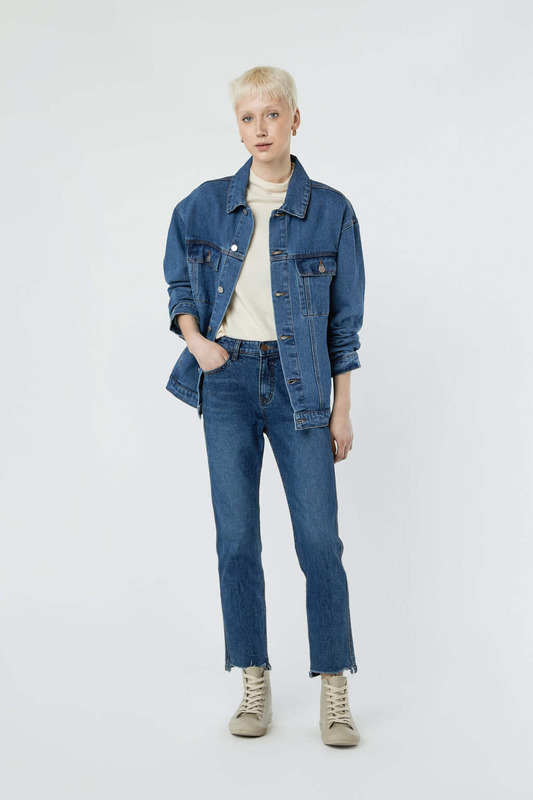 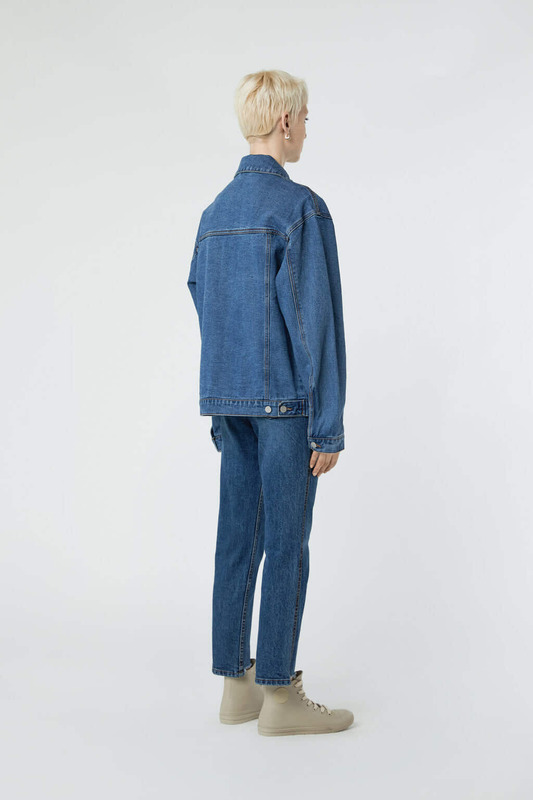 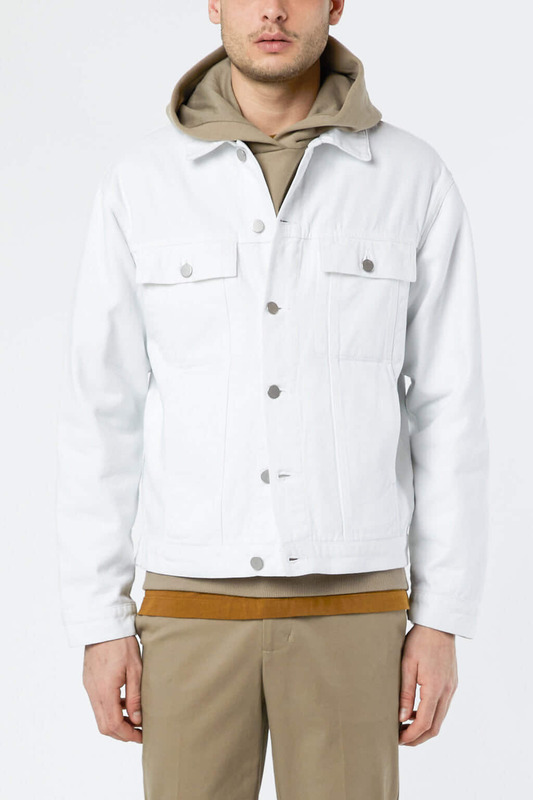 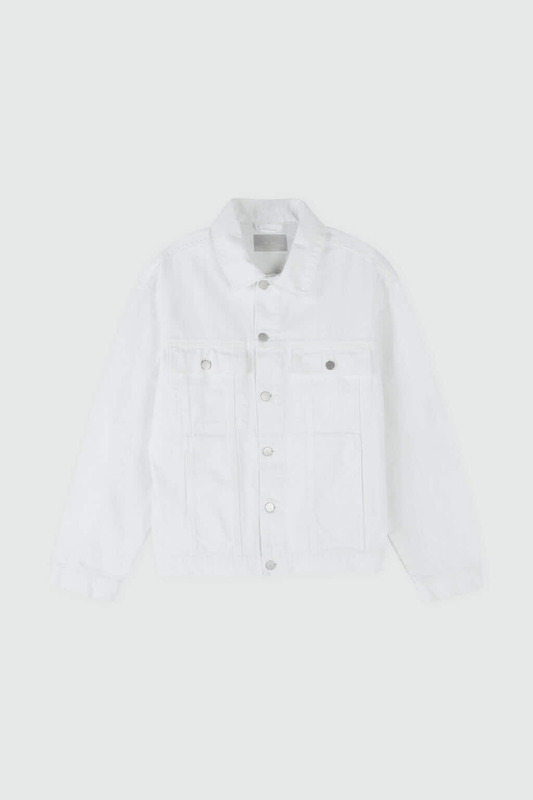 A style that stays timeless throughout the seasons, this denim jacket is designed in a relaxed fit with flap front pockets, a paneled design and is finished with silver hardware to keep things minimal. 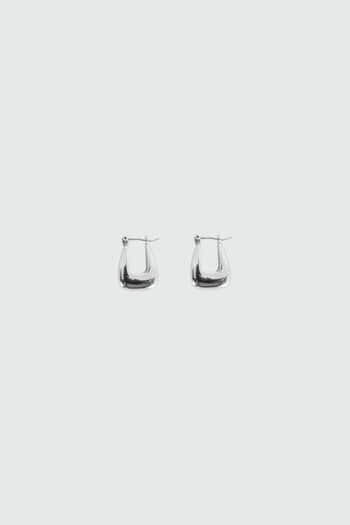 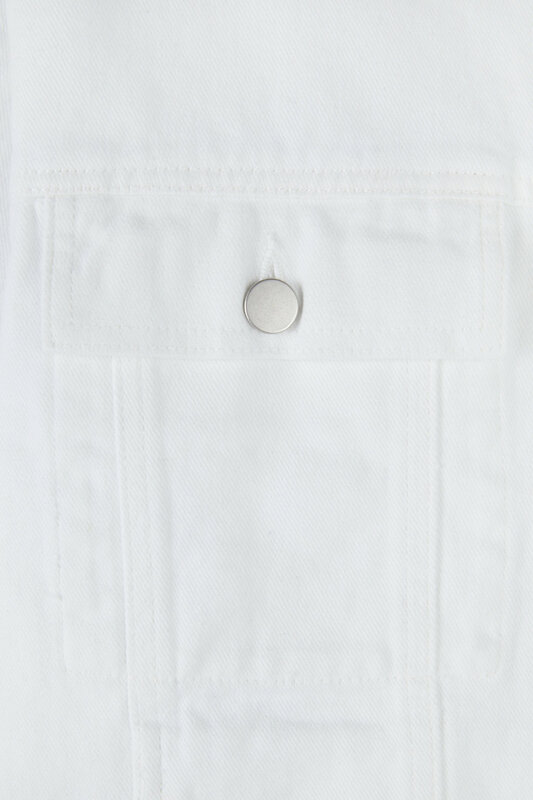 Now available in a new white shade to complement any ensemble, pair this classic piece with everything in your wardrobe. 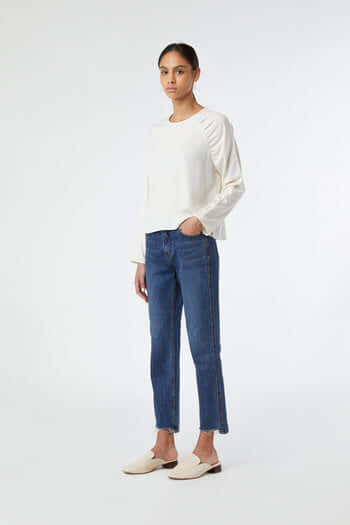 Our stylists suggest going a size up if you prefer an oversized fit. 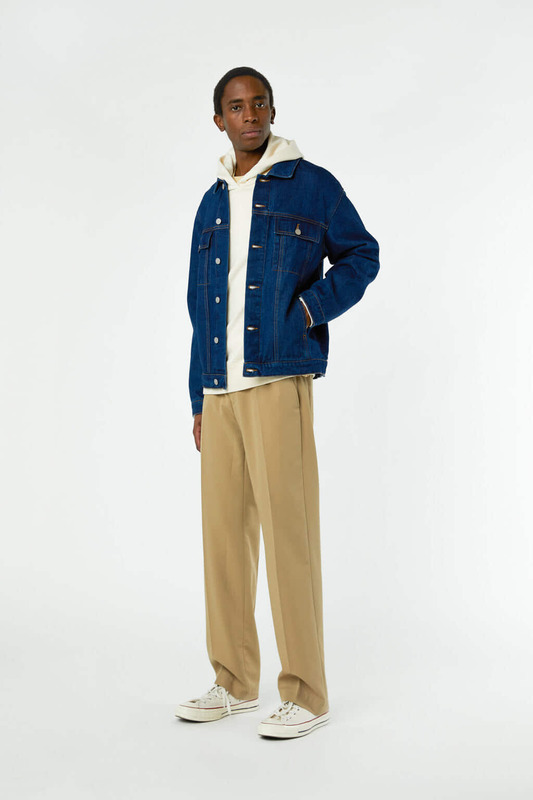 Model in White is 6'1". 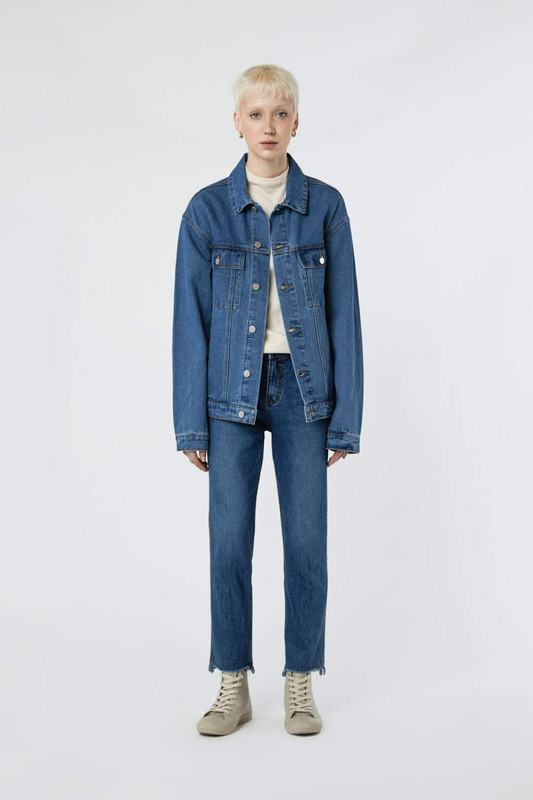 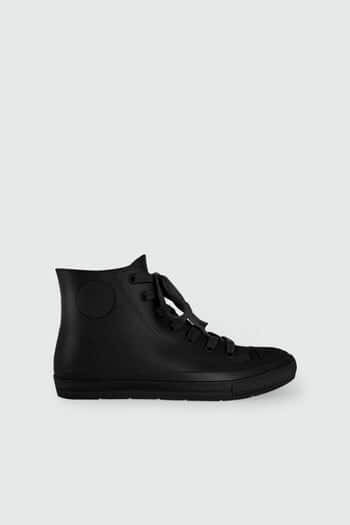 Model in Dark Indigo is 6'0".